Every summer, Troop 1054 ventures to the Northwoods of Wisconsin for a week-long adventure at Gardner Dam Scout Camp. Check out the links below for more information on summer camp with Troop 1054. Annual Spring and Fall Camps are held at the local District’s Camp Brown in Porterfield, WI. Additionally, a number of impromptu meetings and events are held here. Bay Jammer, one of the nation’s oldest and beloved Scouting events is an annual mid-summer event for the Troop. 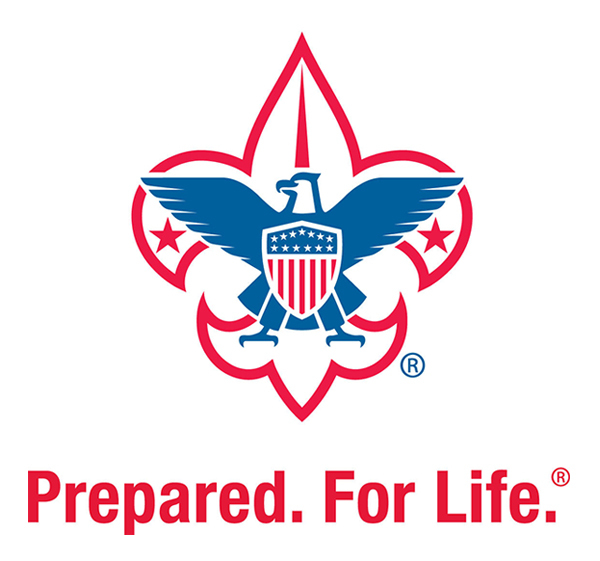 The Bay-Lakes Council of the Boy Scouts of America has sponsored this event since the Council merged with the former Nicolet Area Council in the 1970s, which had formerly sponsored the event. Bay Jammer is a weekend-long event held at the Band Shell in Menomonie, MI. Cub Scout Winter Fun Day has been run by Boy Scout Troop 1054 for many years. It’s a day-long themed event filled with winter games, songs, crafts, snacks, and fun! To register, fill out the registration form and send it to the Event Organizer.